Survive. Build. Dominate. 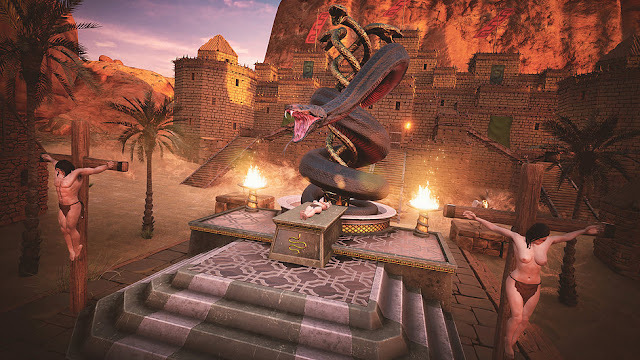 The latest trailer for Conan Exiles debuts gameplay footage including crafting, building, and surviving the deadly wastelands. Conan Exiles will be available on Steam Early Access in September with a full launch to follow on consoles.